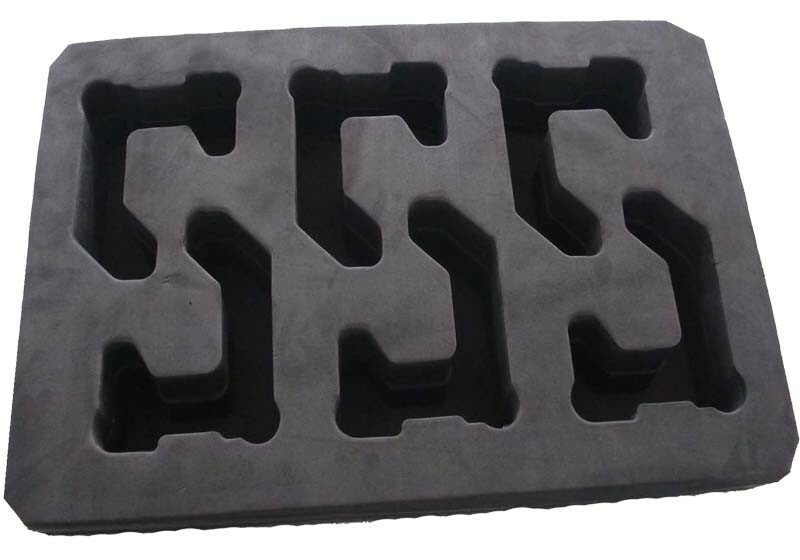 ESD EVA Foam tray made by ESD EVA foam. Permanent ESD property. Used for packing electronic products, to reduce the harm of static electricity to products.